Dr. Kurtz is a graduate of The Ohio State University College of Dentistry. He decided at a young age that he wanted to become a dentist so that he could help people. He has been practicing dentistry in the southwest area of Columbus since 1987. He is a current member in good standing of the American Dental Association, as well as the Ohio Dental Association. Dr. Kurtz looks forward to developing a long-term relationship with you. 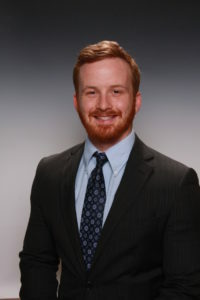 Justin Kurtz is a 2017 graduate of The Ohio State University College of Dentistry and is currently practicing general dentistry at the office if Dr. Robin Kurtz. He is a current member in good standing of the American Dental Association and the Ohio Dental Association.